If you need to upgrade your skills in using cloud technology, then we are an Online Training Provider to help yourself and your business grow. 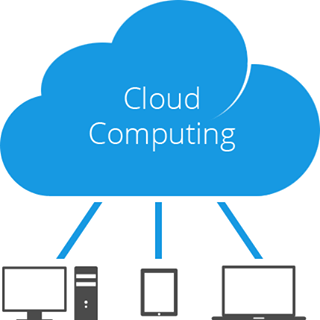 We specialise in cloud technology using a database system, and we provide online courses around this area. Our latest courses can be found here.